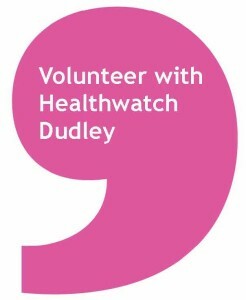 Would you like to join the Healthwatch Dudley team as an Enter and View volunteer? Why not join us for one of our training sessions on Wednesday 19th February 10am – 3pm or Thursday 27th March 2014 10am – 3pm? Have a strong interest in improving health or social care services in Dudley borough. Can show empathy, with good communication and active listening skills. Have an ability to gather evidence-based information that is not loaded with personal opinion. Understand the importance of not discriminating and being non-judgmental. What is Enter and View? Enter and View gives us the opportunity to listen to views of the public, patients, carers and relatives who access local health and social care services. The information we gather could range from finding out about what care home residents think about meals and activities, to listening to patients experiences of hospital wards. The factual information gathered will be shared with key decision makers to improve local services for everyone. What is excellence in health and social care? 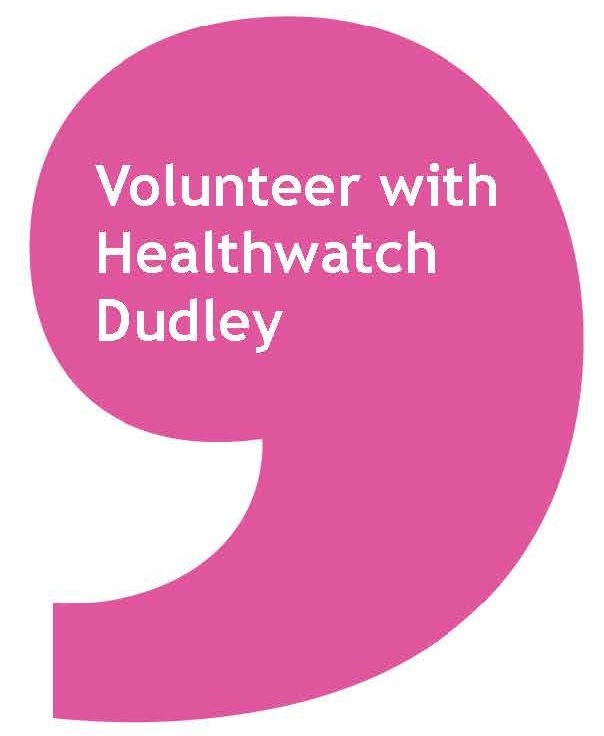 If you would like to attend but are not an existing Healthwatch Dudley Volunteer, you will be asked to complete an application process before being considered. For an informal chat about the training, please contact Rob or Melissa on the above number. As Enter and View volunteers will potentially be in contact with vulnerable people we are to undertake a disclosure and barring (DBS) check for the role which replaced the CRB – criminal records bureau check. Reasonable travel and out of pocket expenses will be provided on request. This entry was posted in Uncategorized and tagged A&E, accountable, care, care homes, dentists, doctors, enter and view, evidence, experience, Healthwatch, hospital, nursing homes, opticians, training, transparrency, views, volunteers on February 13, 2014 by Healthwatch Dudley.